Rated 4.8 out of 5 based on 21 reviews. 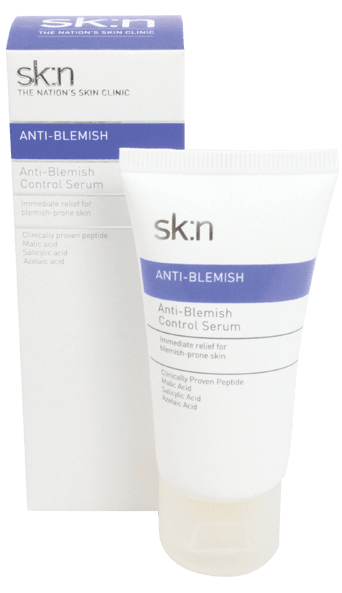 To be used as part of the anti-blemish regime to help slow down oil production and reduce the appearance of enlarged pores. 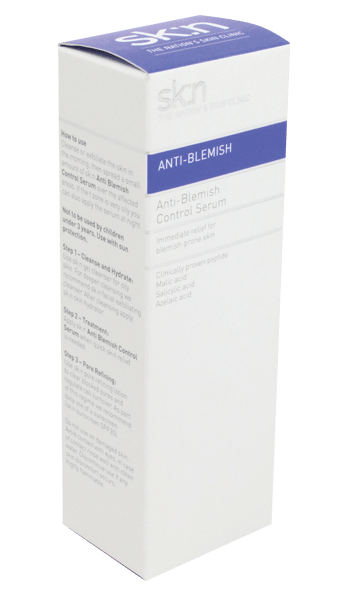 Contains a patented peptide developed for blemish-prone skin, which has a synergistic effect with salicylic acid to help reduce developing blemishes. 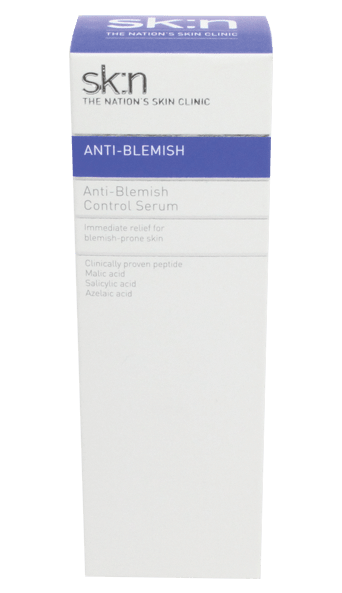 Olegopeptide 10 – a patented peptide developed for blemish-prone skin that reduces bacteria and inflammation. Clinically proven to work in 14 days. Malic Acid – an alpha hydroxy acid which provides a gentle chemical exfoliant action on the skin. 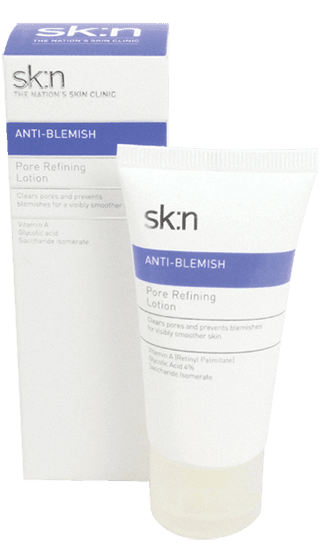 Salicylic Acid – a beta hydroxy acid that is commonly used to help treat acne or oily skin as it helps to dissolve oil and debris that clog the pores. 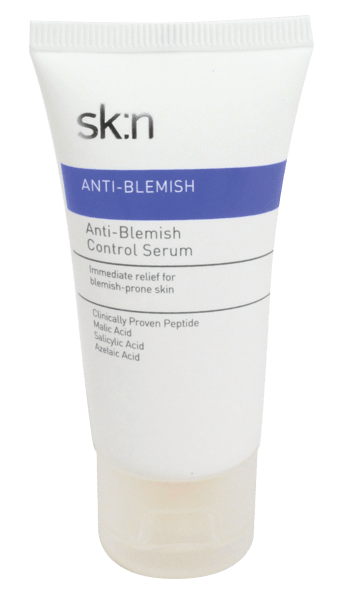 Azelaic Acid – a naturally occurring chemical that can be used to help treat acne, inflammation and hyperpigmentation. 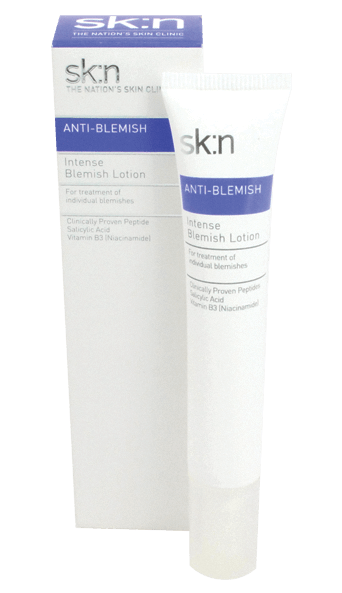 Brilliant products feel really nice on my skin and not overpriced!